La Mascota cabernet. Set the night on fire. What a wonderful surprise. This little bottle packs a wallup. This is what happens when an Italian family migrates to Argentina and starts producing wine. You get the best of old and new. A single vineyard located in Cruz de Piedra Mendoza, that shines. The winemaker is Rod “Opi” Sadler, a legend in Argentina and the wotld. Here he has used the best grapes to produce this extraordinary wine. Once you open the bottle oh the aromas penetrate the room. Floral bouquets, ripe cherries and plum are offered up. The beautiful color in the glass invites you to partake of its bounties. Almost hesitant, I do not want to upend this experience, I lift the glass to my mouth and begin to slowly pour the contents. Oh , oh ,oh. My palate is dancing with excitement. The many flavors burst in my mouth. The wine is aged 12 months in American and French oak. This adds another beautiful flavor to this complex wine. First you are hit with flavors of raspberry jam, dark cherry follows along with hints of plum behind it. Cinnamon and spice linger on the tongue, soft elegant tannins follow, your body is begging for more. You literally have drunk the bottle before realizing (at least I did ). 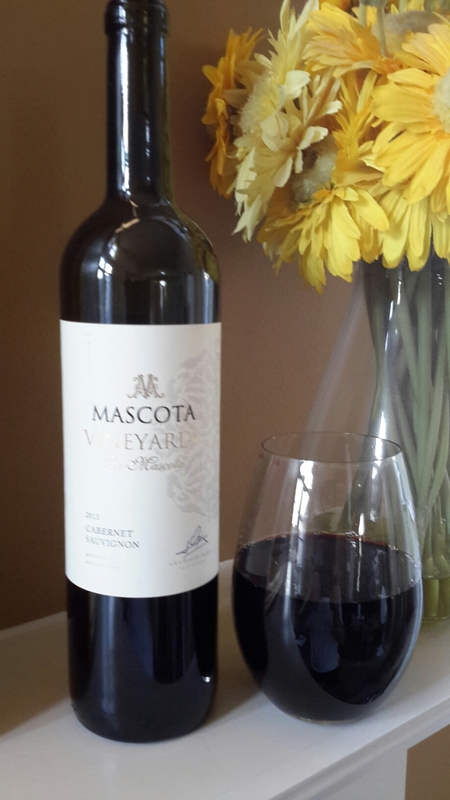 I look forward to trying more of the wines from Mascota vineyards.